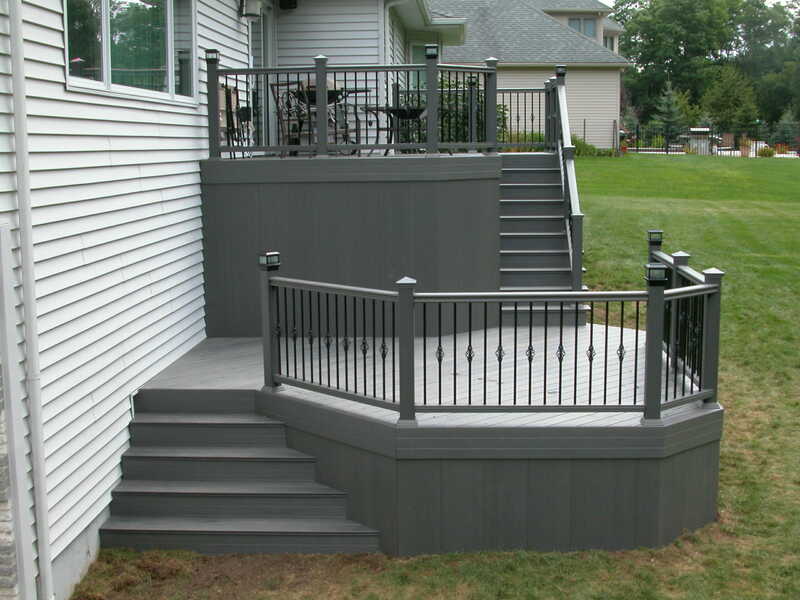 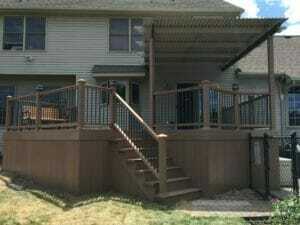 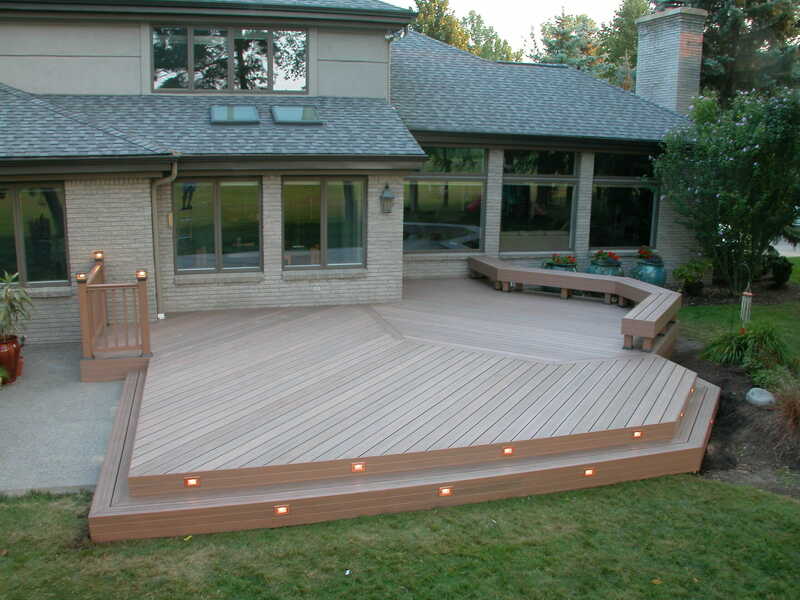 Buscaglia Decks builds custom designed decks and patios in the Western NY area, primarily using eon maintenance friendly plastic decking and installs aluminum Powered Pergolas for the versatility of sun, shade and rain proof options. 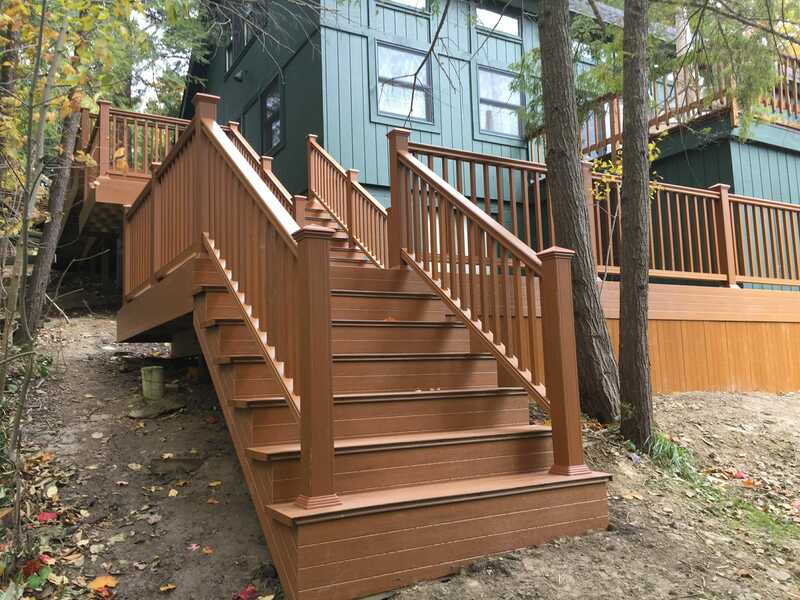 Buscaglia Decks provides a top quality finished deck with your needs in mind, and our unique designs pay special attention to detail. We will compliment your backyard and give you a center piece for relaxation and entertaining. 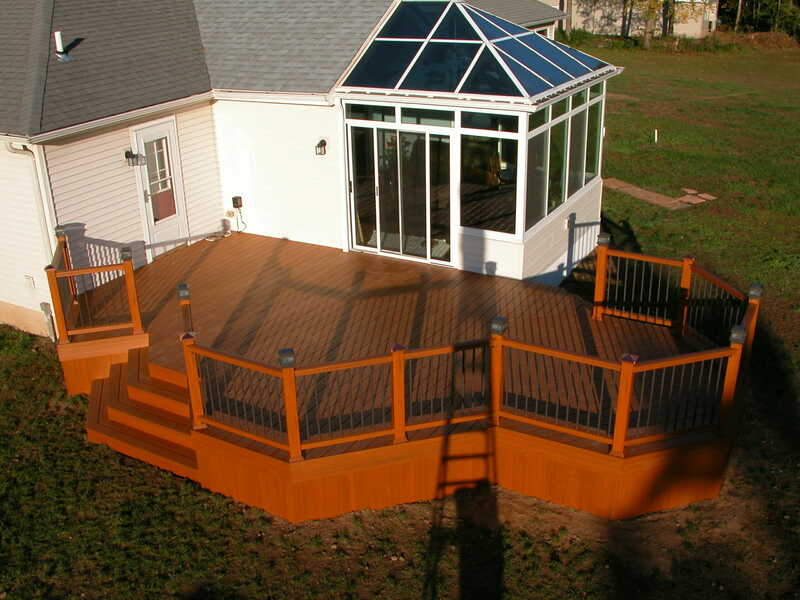 A representative of Buscaglia Decks personally meets with each client to discuss their personal needs and ideas. 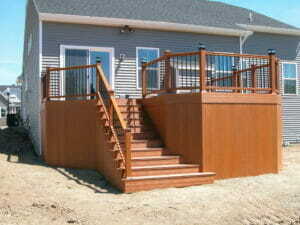 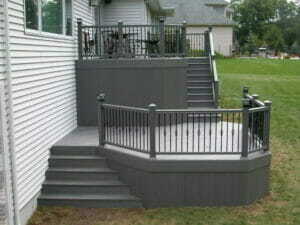 We will design you a functional yet aesthetically pleasing addition to your home. We have hundreds of photos of our work, and references to help you make a well informed decision on who your deck builder should be and what type of deck will suit you best. 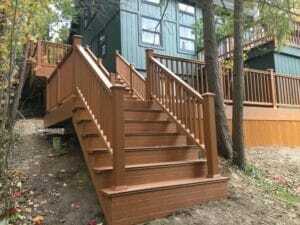 We encourage potential customers to call our references and visit our completed decks for an up close view of our workmanship.